The post Free Download! 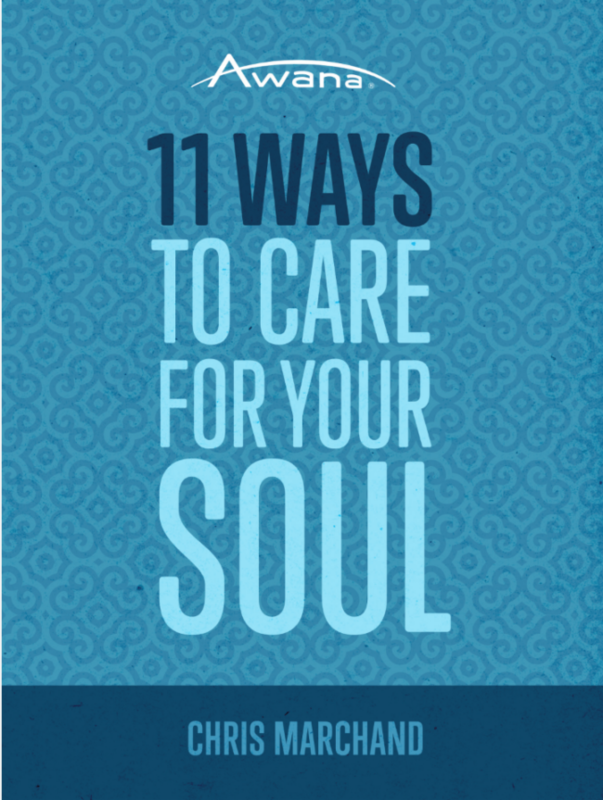 11 Ways to Care for Your Soul appeared first on Awana Blog. The post Redefine the Win in Discipleship appeared first on Awana Blog. The post What Moms Wish Their Kids Knew About Mother’s Day appeared first on Awana Blog. The post The New Awana.org is Coming Soon! appeared first on Awana Blog.